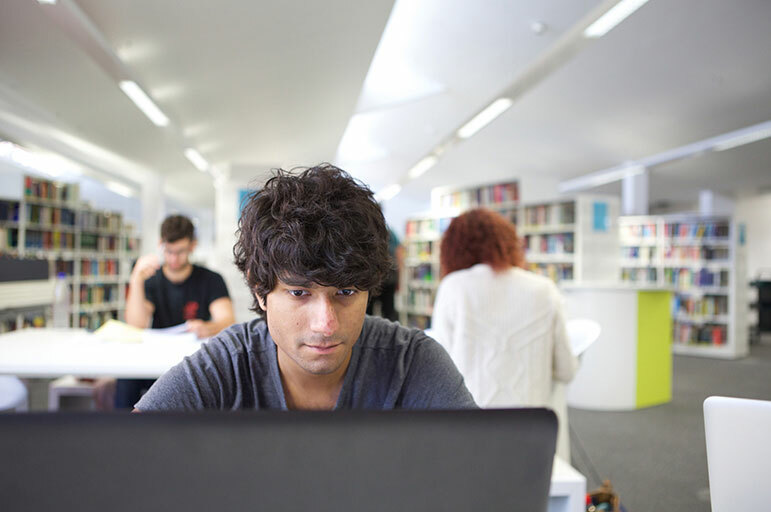 You’ve been made an offer to study with us – so what’s next? 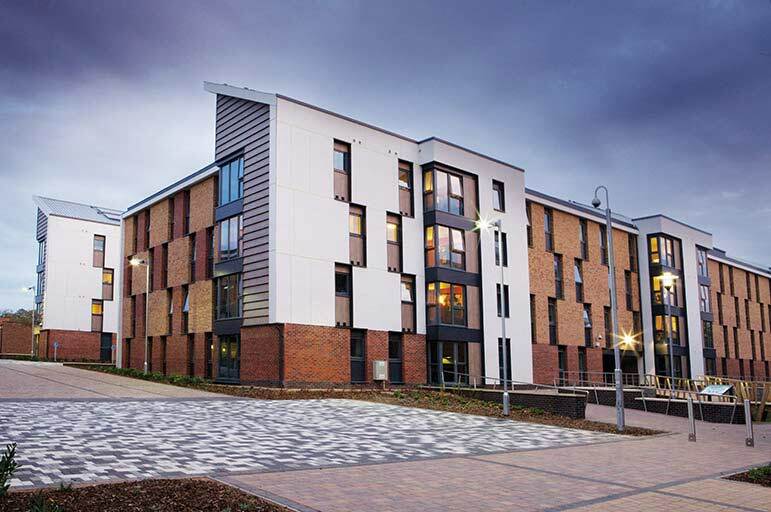 Here’s everything you need to know about your next steps: from booking your accommodation and sorting out your funding, to joining our offer holder student community. Congratulations on your offer! 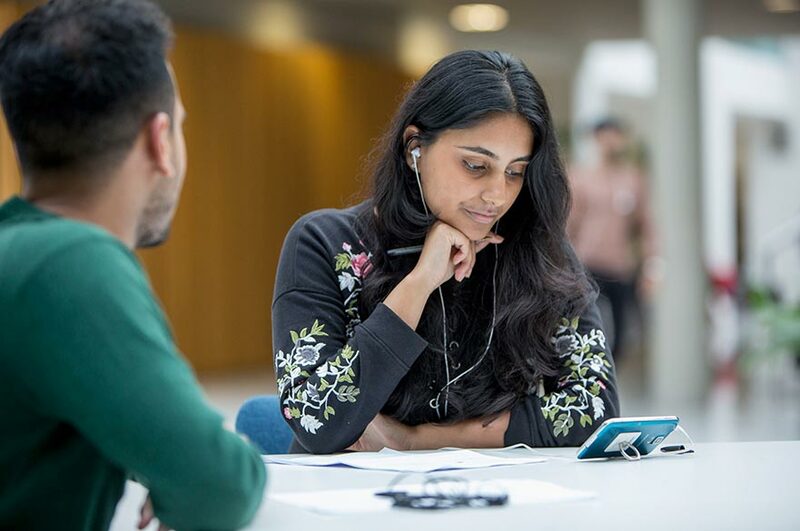 Now's a great time to start deciding which of your offers you'd like to accept - and there's plenty of ways to find out more about NTU to help you do so. Keep an eye on our handy calendar of dates to stay on-top of your application. 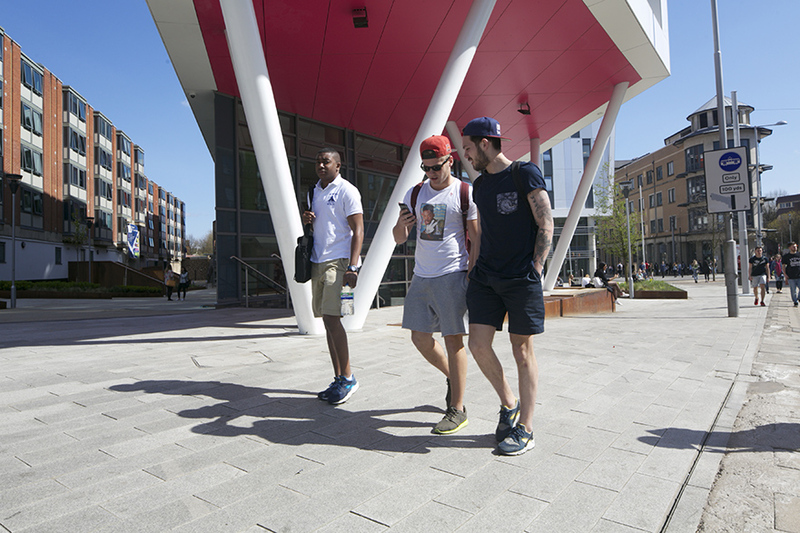 Explore student life at NTU, and discover what makes Nottingham a top student city. Everything you need to know about tuition fees, living costs, and paying for your studies while you're at NTU. Get organised and revise wisely with our top tips for revision success. 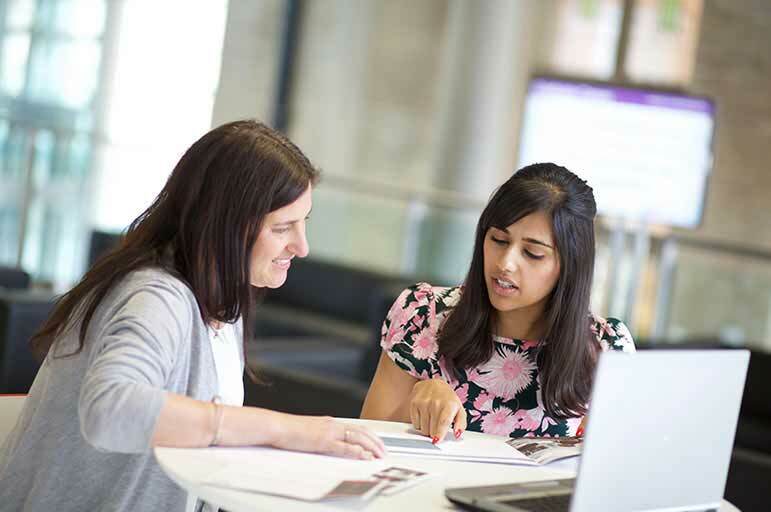 Whether you're sitting your final A-levels or you've already joined us here at NTU, help is on-hand! Which university do you want to pick as your firm choice? Once you’ve received your offers, it’s time to make a decision. 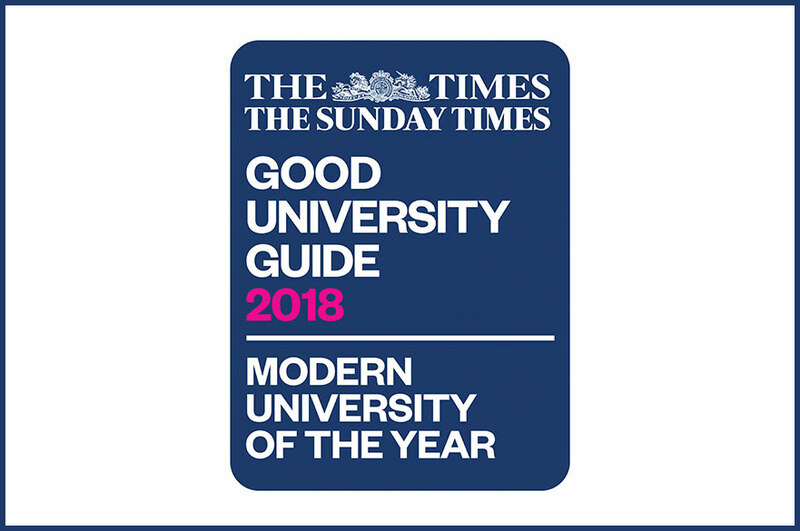 Whether it's our facilities, our diverse student community or the huge range of opportunities on offer here, sometimes a university just feels right for you. 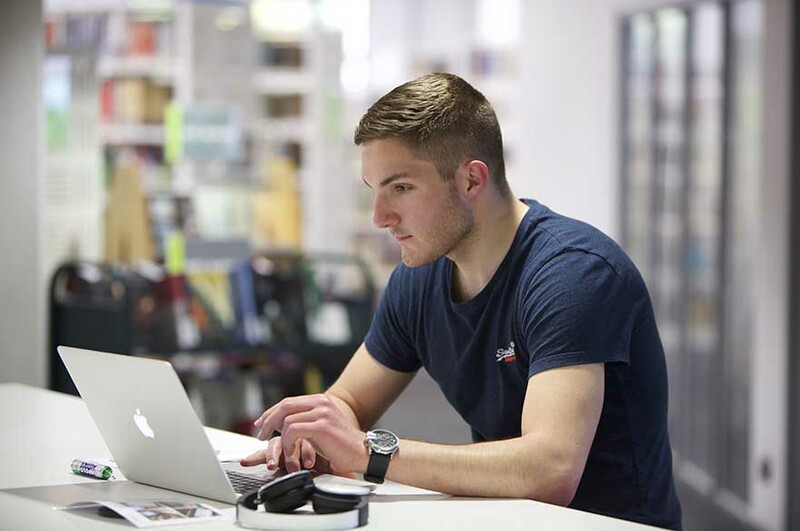 Find out why a huge 93% of our students would recommend studying at NTU.